After writing, publishing and marketing my first novel, The Survivors, I thought I knew everything there was to know about getting a book out there. The process isn’t easy, and there’s no one single path to take – a writer has to employ a variety of methods to get his or her material in the hands of readers. With my first book, I tried a lot of different things, learned some valuable lessons that would save me time and money with future releases, and plotted a general strategy I thought I could employ with all upcoming novels. The Survivors is young adult contemporary fantasy. 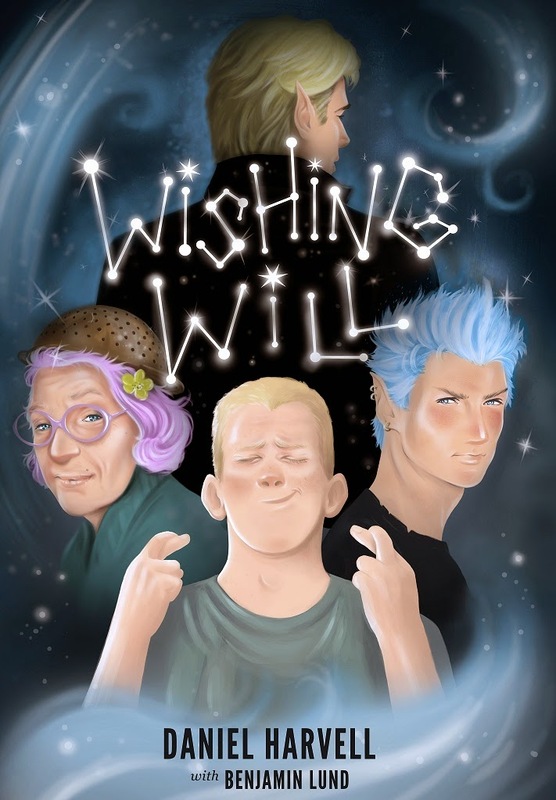 Wishing Will, my second book, is middle grade contemporary fantasy. They have different audiences, sure, but what difference does that make? As I came to find out – it’s as big of a difference as night and day. A huge component of my marketing strategy is online-based – social media posts, online reviews, e-book sales, blog tours and interviews, and so on. But guess what? My target market of 8 to 12-year-olds aren’t online yet. They don’t have social media accounts (nor should they). I realized that going in, which is why I attempted to market to moms and the younger teen crowd. It didn’t work. Sure, some adults saw the cross-market potential of the book and have snatched it up (and loved it). But I was still left with the question of how to reach my core audience. I did a lot of reading on middle grade book marketing, and even though the answer was staring me right in the face, it wasn’t until I got a real world invitation to participate in the perfect middle grade marketing event that it dawned on me – I had to visit schools. Two friends who are elementary school teachers first offered to have me visit their classrooms, read an excerpt of Wishing Will to their students and talk about being a writer. The idea was a great one – I remember being in fifth grade and meeting my first author (James Howe of the Bunnicula series) and finding the entire experience exhilarating. But I didn’t know many other elementary and middle grade teachers. How was I going to make this work on a mass scale? It turned out to be a lot easier than I’d expected. The first thing I did was compile a list of all the area schools (and their principals) that met the age requirements of my target market. Next, I searched for the direct email addresses of the principals, which required a few hours of my time, but it wasn’t difficult – it just required persistence. Finally, I sent an email to each principal individually, addressing them and their school by name, briefly describing my book, what I was offering (copies of the book donated to their library and a brief classroom visit to discuss creative writing and/or read an excerpt of the book), background information on me, and then the book synopsis and the book cover image (embedded into the email, NOT as an attachment). I scheduled all 85 emails to go out at 6am the following morning since it’s important to get to those inboxes before the administrators are overwhelmed by the day’s events. By the end of the day, I’d heard back from 20% of those I’d emailed – every single one was a positive response. Some wanted to review the book first, others were ready to sign me up immediately to come for a classroom visit. Some principals copied their librarians and teachers, and they were all very enthusiastic about having me to their school. I’m still in the process of scheduling visits and handing out review copies of the book – but judging by the responses, I may have solved the mystery of middle grade book marketing. 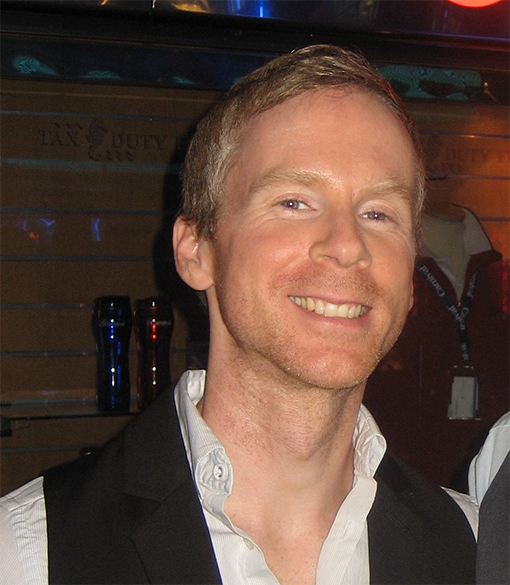 Daniel Harvell is author of the middle grade contemporary fantasy novel WISHING WILL, which was named by Amazon.com as a “hot new release” for children’s fantasy coming of age novels during its debut in July 2014. His first novel, THE SURVIVORS, was a #1 download for “superhero” fiction at Amazon.com in July 2013 and maintains a five-star rating. For more information about the book, upcoming novels, tips on writing fantasy and more, visit his website at http://DanielHarvell.com. I'm about to have the same problem, Dan, as my first YA and first MG will launch within months of each other. My burning question is this: will the mg readers trend toward e-books as quickly as adult and YA readers? Or are print copies going to represent a large percentage of our sales?